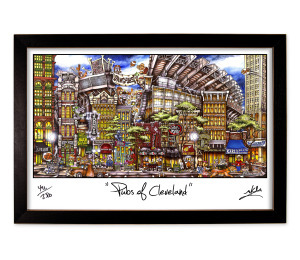 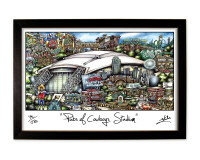 12 x 18 signed litho print of hand painted image of Cleveland, OH. 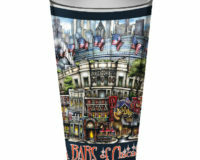 SKU: CLEVEOHPR. 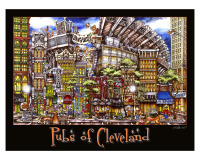 Categories: Browns, Cleveland, Print, Team, Town. 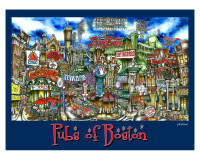 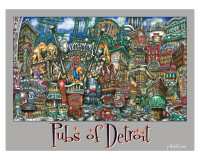 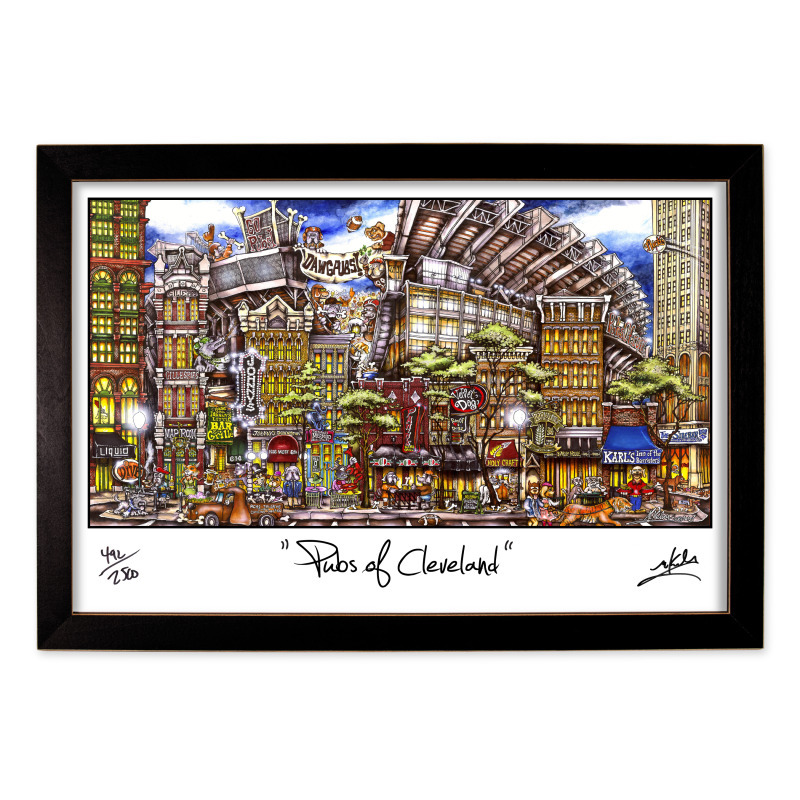 Be the first to review “pubsOf Cleveland, OH (print)” Click here to cancel reply.